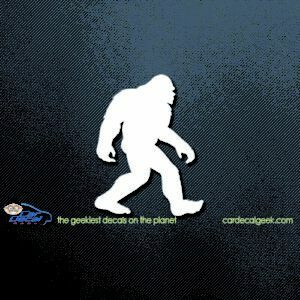 “Susan, I’m tired of all of your crap, you’re driving me crazy. 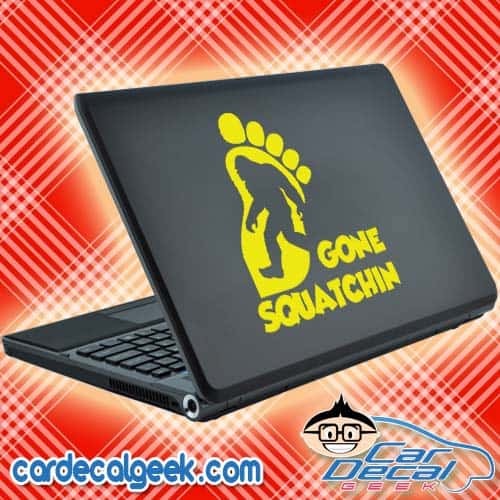 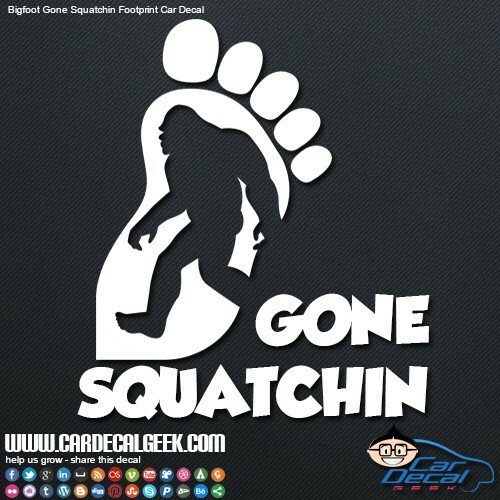 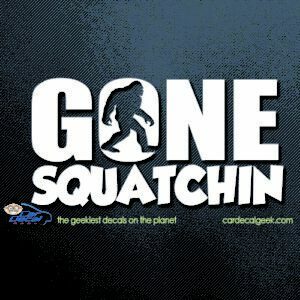 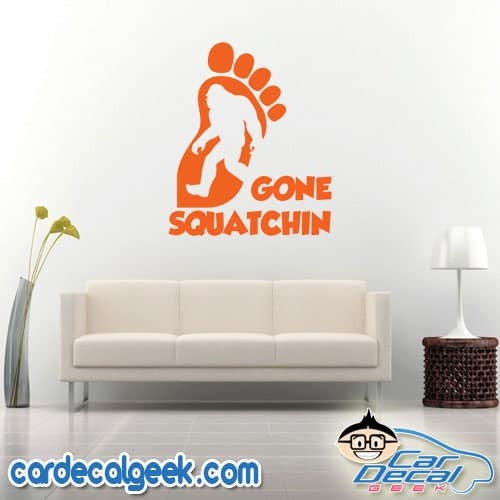 I gotta get outta here.” “Please don’t leave Steve, I can change.” “Too late Susan, I’m Goin’ Squatchin’.” If you want to go with Steve and do some Squatchin’, slap a Bigoot Gone Squatchin’ car decal on today. 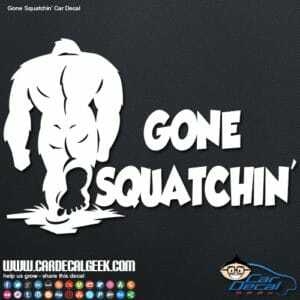 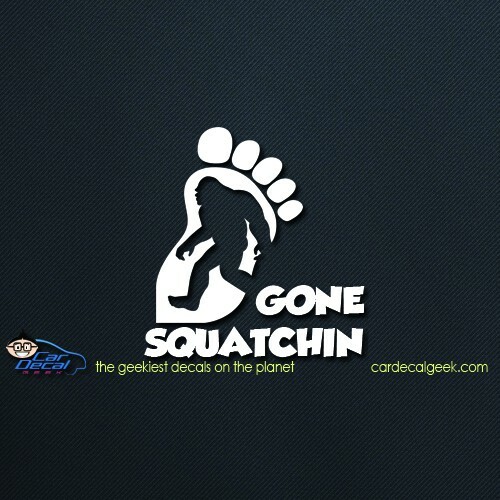 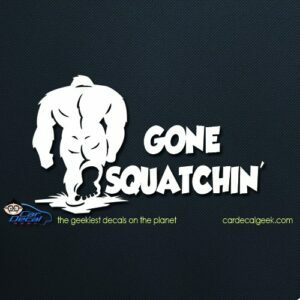 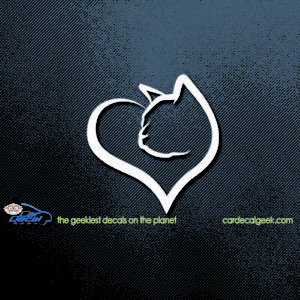 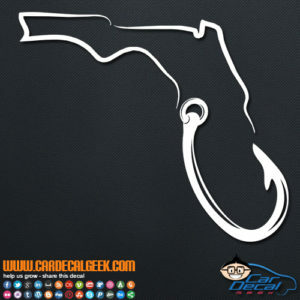 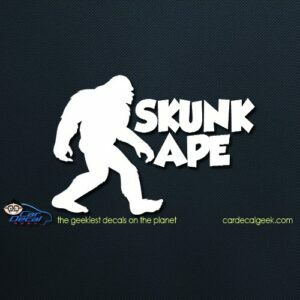 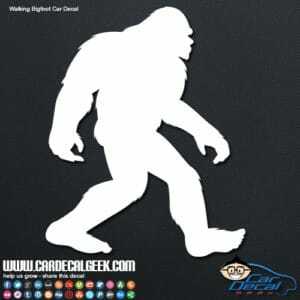 Check out all of bigfoot decals and stickers.